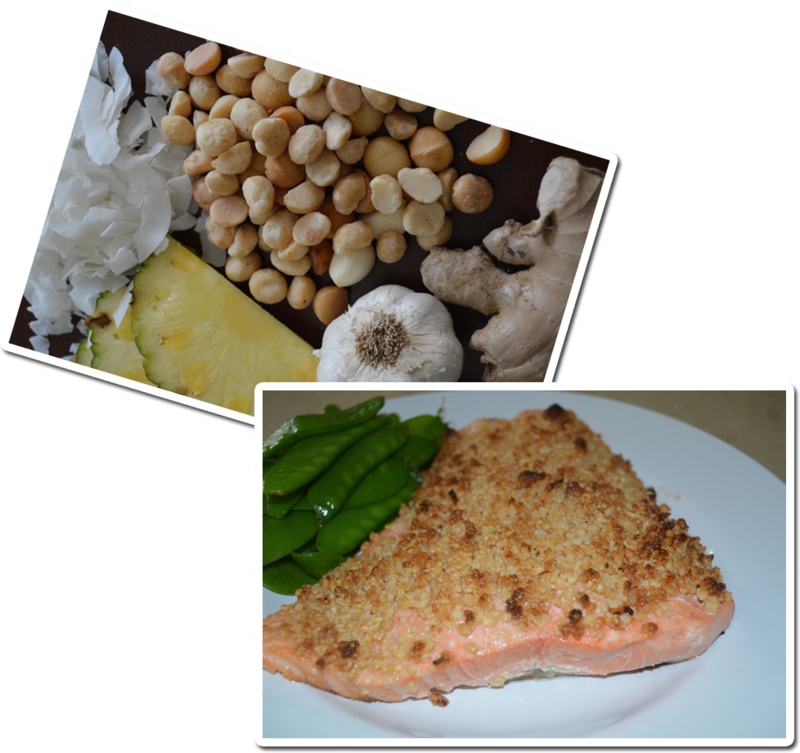 An insanely delicious gluten free nut topping made with ALL NATURAL nuts and spices that will instantly enhance your Salmon or YOUR favorite fresh fish! 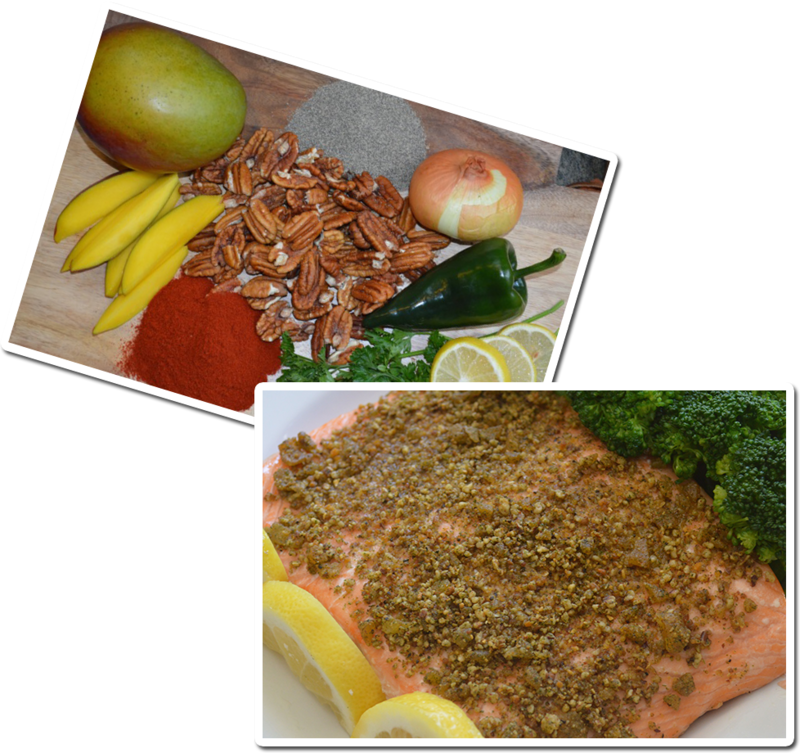 All six toppings will make you fall "crazy" in love with any fish! Nuts Over Fish encourages all people to improve their overall well-being by creating products which support a healthy lifestyle. 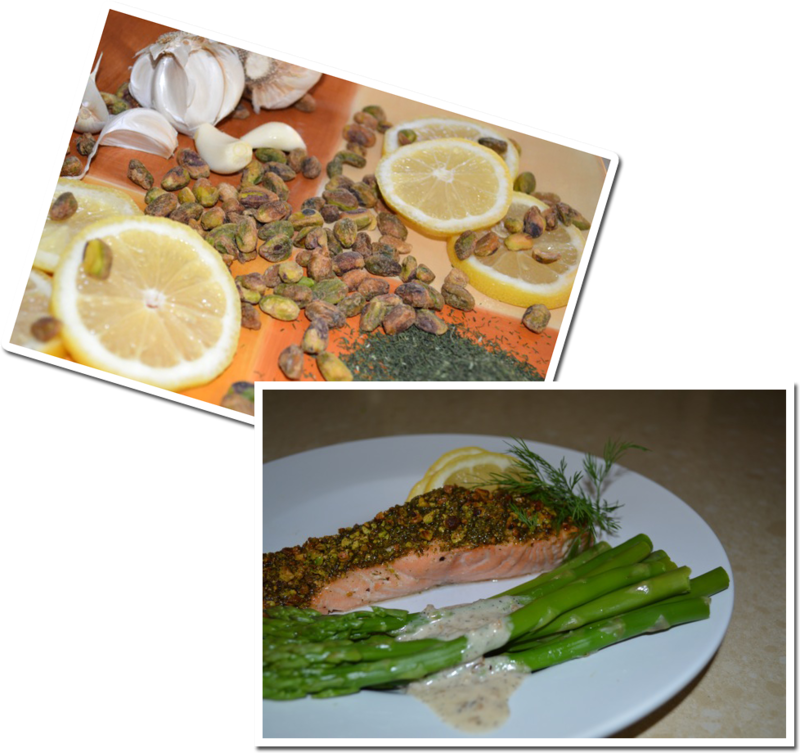 Nuts Over Fish strives to educate the community in healthy cooking and eating habits. 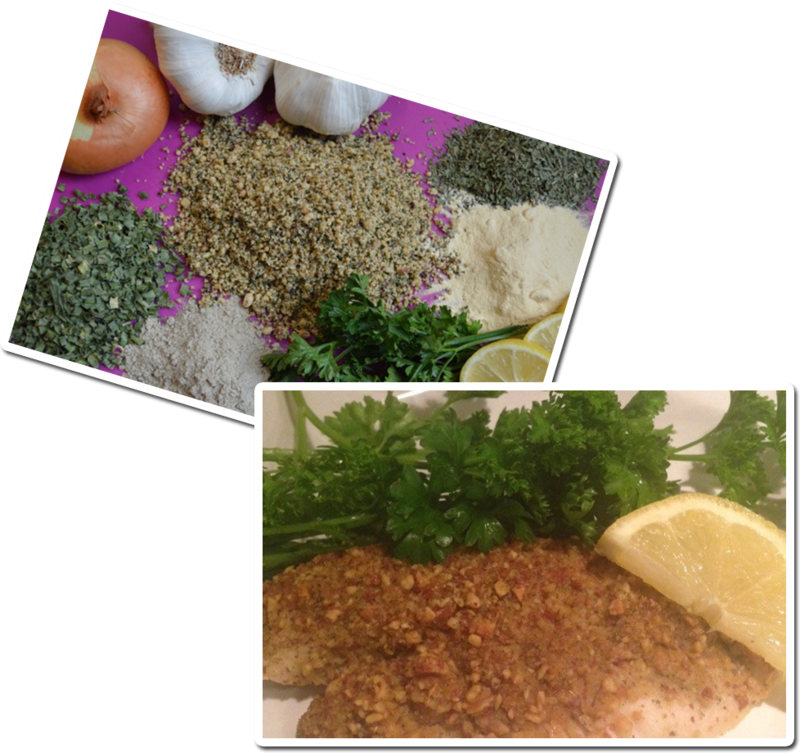 Our hope is to share the benefits of eating more fish, nuts and Omega-3 fatty acids which are essential to human health and development. 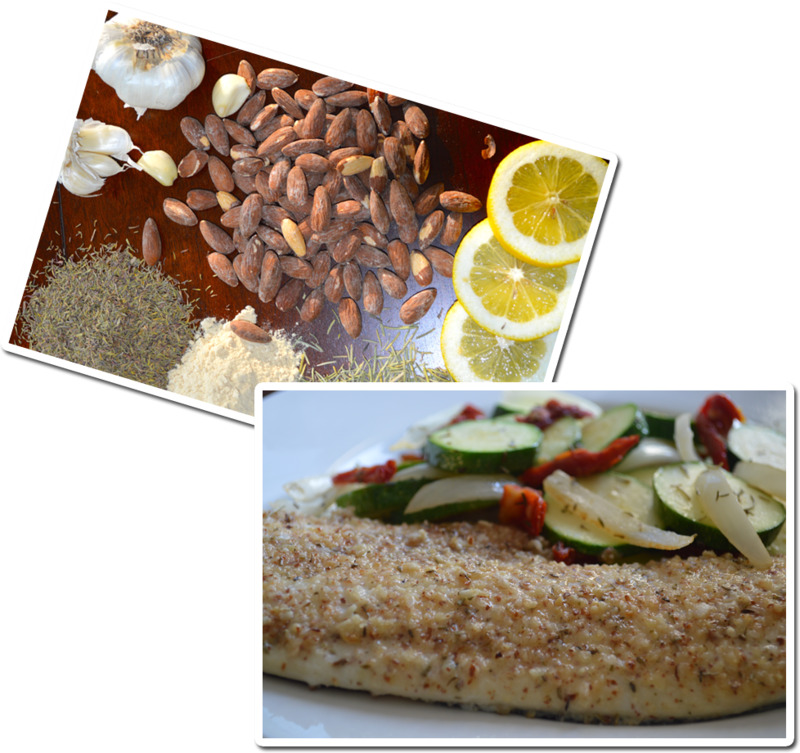 Nuts Over Fish promises our products will always be all natural, gluten free, cholesterol free, trans fat free, with no preservatives or additives because we believe in a healthy diet. We are proud to be a New Hampshire small business, manufacturing and producing our products locally. 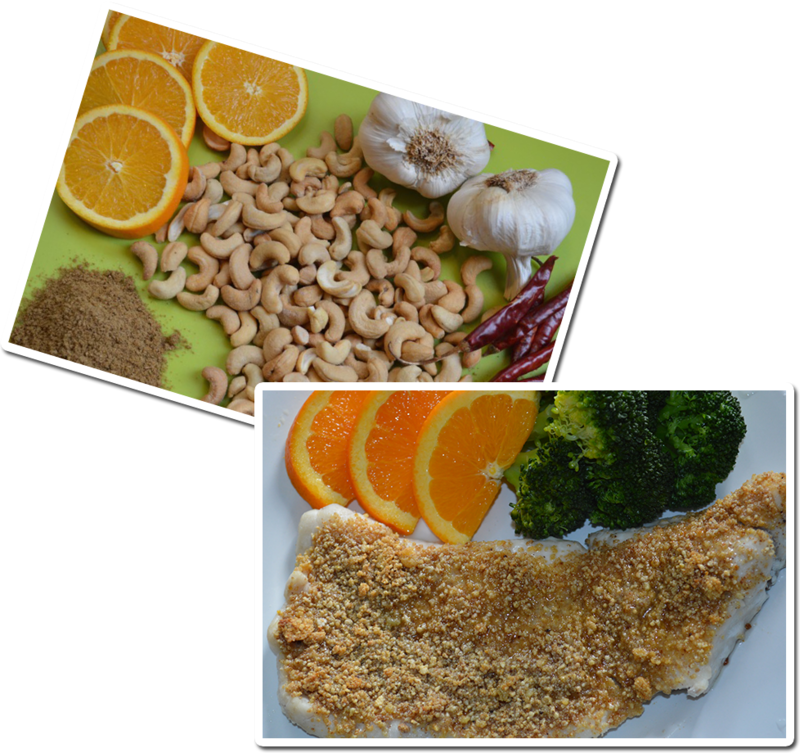 Copyright © 2014 - Nuts Over Fish. All rights reserved.